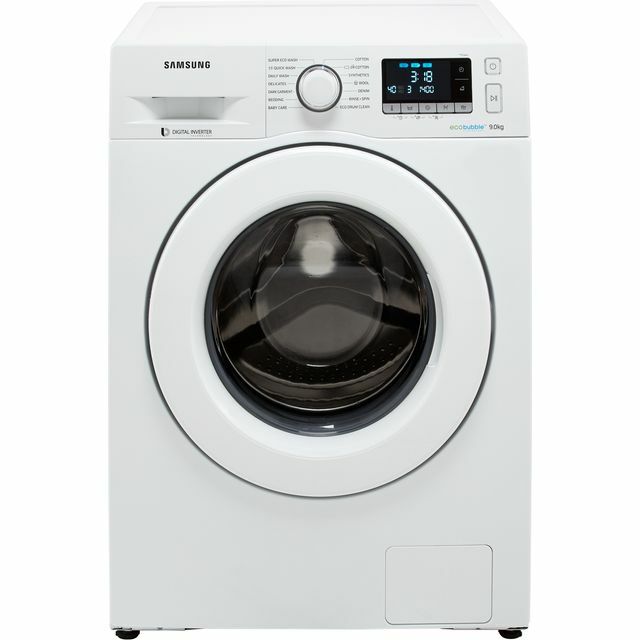 Buying a washing machine involves a little research to get the right one especially with so many types available. 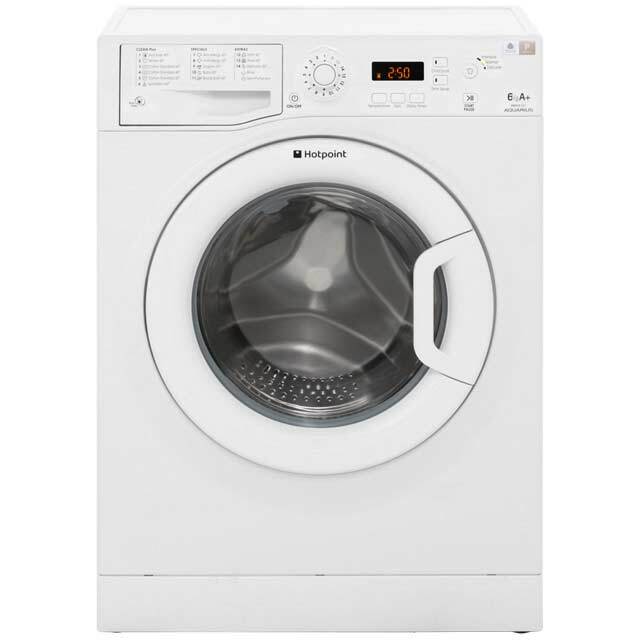 The Panasonic freestanding range offers a choice of sizes, spin speeds and special wash cycles to suit your household’s laundry needs. 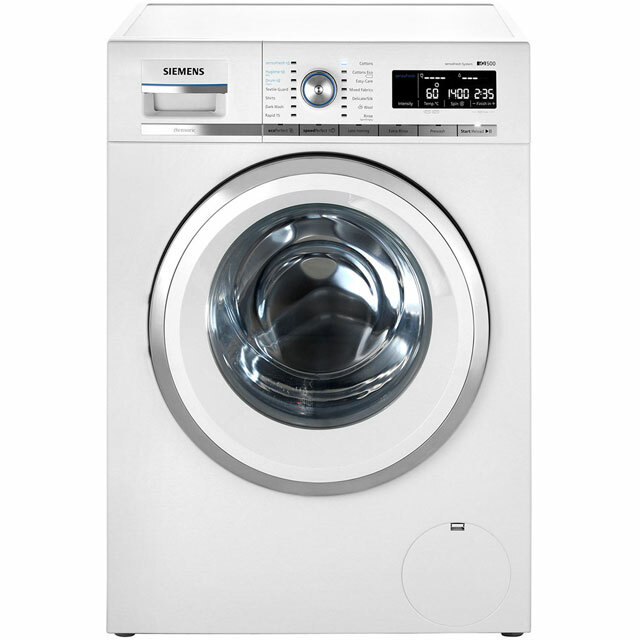 Expect to find a good choice of washers from the Japanese brand with 7kg, 8kg, 9kg and 10kg washing load capacity. Spin speeds include 1200 rpm, 1400 rpm or 1600 rpm. The latest washing machines from Panasonic come with 4 intelligent sensors for a superior cleaning performance. 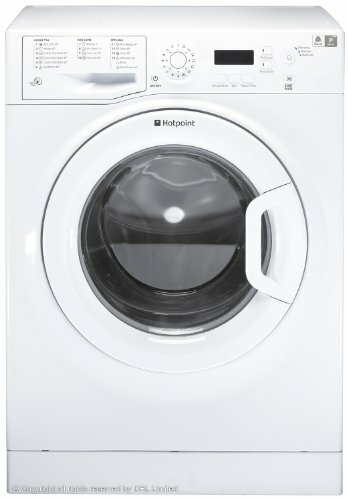 Each sensor performs a special task to tailor each laundry load with the best possible wash cycle. There is a load, temperature, material and optical sensors. 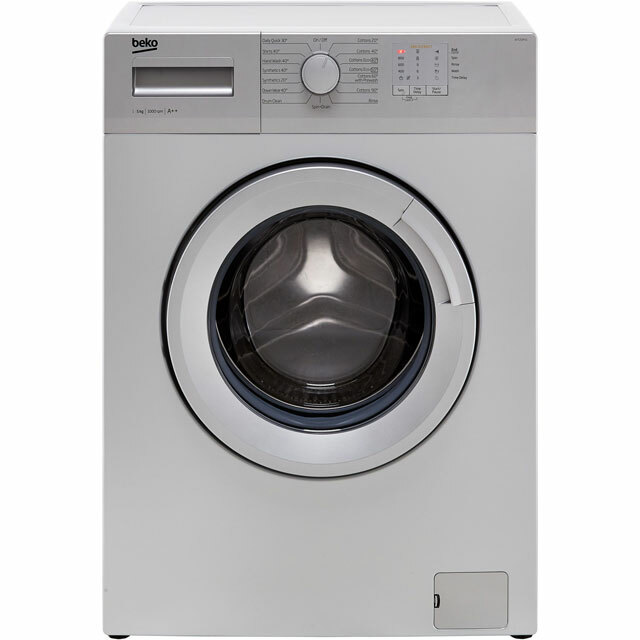 Features also include 3D HydroActive jet wash, eco and quick wash, steam action and time remaining indicator. 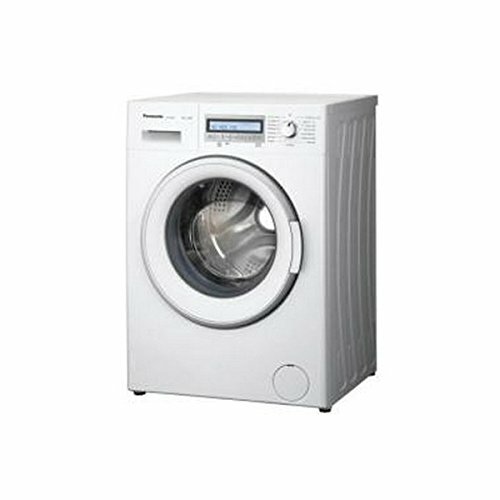 Panasonic home appliances are equipped with innovative and cutting edge technology that include environmentally efficient washing machines. A+++ energy rated and designed to produce the best wash performance. With 16 wash programmes, quick and quiet cycles along with special steam action and 3D sensors. 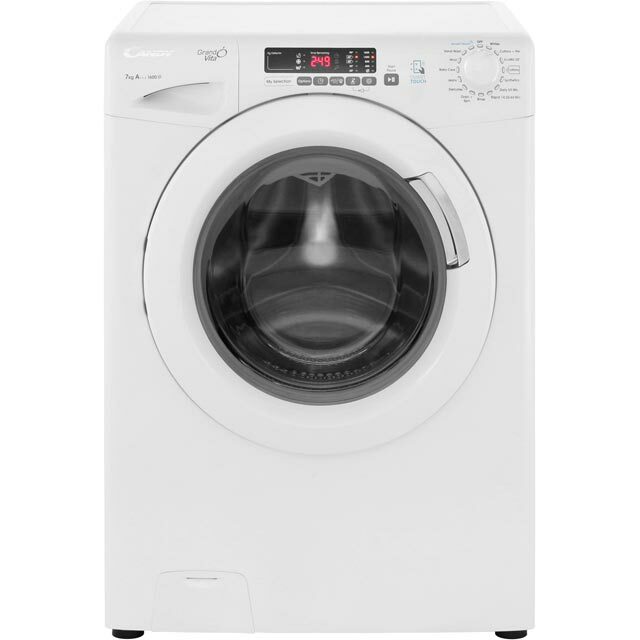 Most of today’s cold fill washing machines boast a feature packed spec in a range of prices. 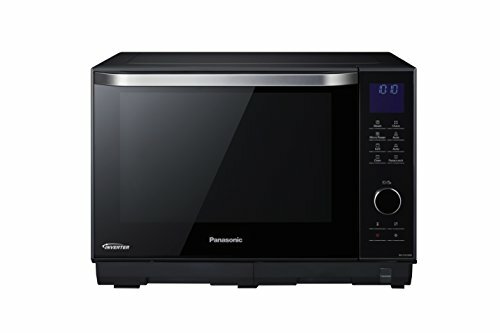 Panasonic range is no different and can cost between £300 to £800 with most around the £500 mark. At the lower end there are standard features such as digital display, time remaining, sequence indicator, 24 hour delay start, digital display, overflow protection, and variable temperature control. 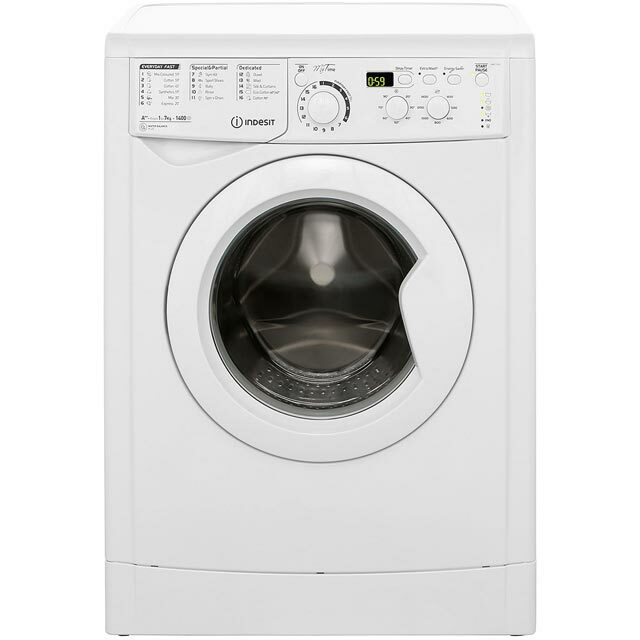 You can also select half load, wool, delicate, hand wash and quick cycles. Impressive insulation reduces running noise so the machine can be used at night without disturbing anyone. At the top end the pricier models boast intelligent features such as steam action, wrinkle care and automated sensors. 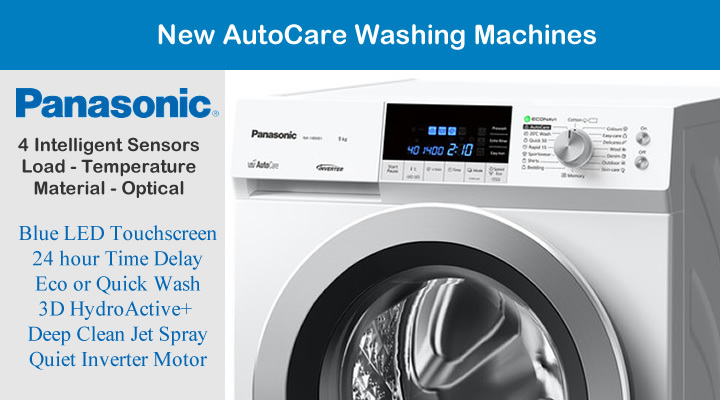 Panasonic’s best AutoCare washing machines boast an array of advanced features and easy to use controls. Equipped with 4 superior sensors each performing a special laundry task. The AutoCare sensors automatically work out the load weight, monitors dirt levels and water temperatures. 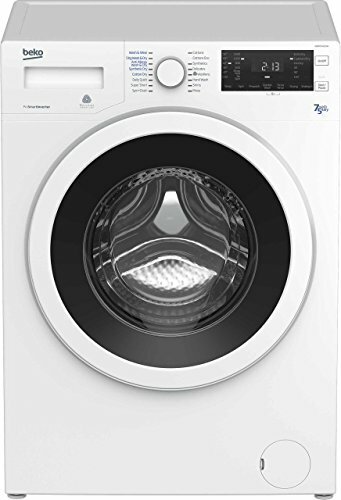 The load sensor measures the weight of the garments at the beginning of the cycle then adjusts water and programme times. 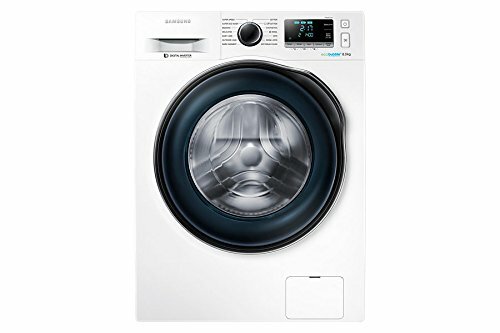 The material sensor distinguishes between cottons and synthetics to optimise the spin cycle automatically. These clever sensors produce a tailor-made wash ensuring the wash load is looked after with premium care. 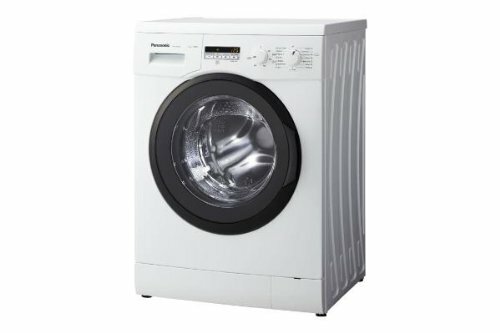 Panasonic are proud to show off their latest front loaders that produces whisper quiet washing and a very quiet spin. The quiet operation is thanks to the Panasonic Silent arch design at both sides of the machine. This absorbs the sounds and vibrations keeping unwanted noise to a minimum. Other useful add on features include 3D HydroActive system. 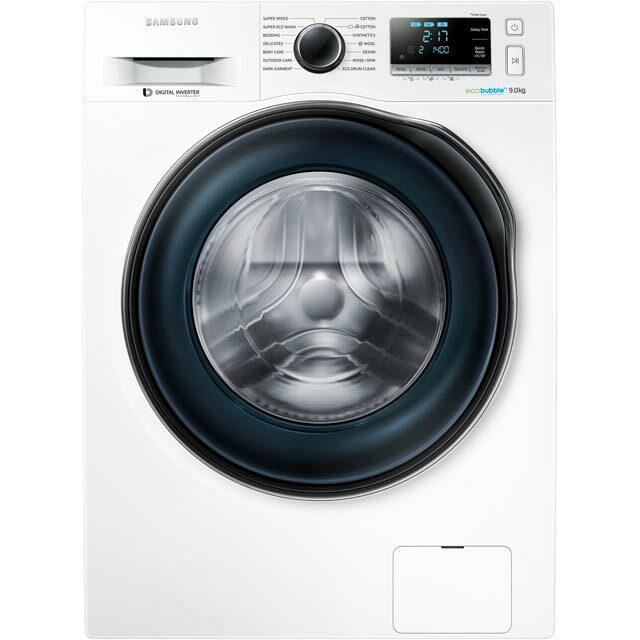 This rapidly delivers water and detergent evenly soaking the laundry for fast and thorough washing and rinsing. Combine a wash with steam action to reduce creases, refresh clothes or for gently removing allergens without the use of harmful chemicals. The anti allergy with steam cycle is ideal for those with sensitive skin.